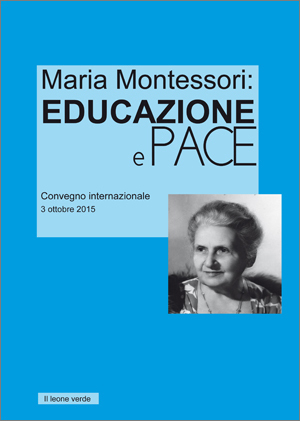 Maria Montessori was certainly an extraordinary woman, able to inspire fervent enthusiasms and hostile convictions; even today her thoughts and her discoveries provoke contrasting reactions. In this book all the phases of her life are examined: from the first years of her education, distinguished by being one of the first medical women in Italy, to the unhappy story of the hidden motherhood; from feminist battles that embody in her a new sensitivity of social justice, to the dedication to the less fortunate children, up to her revolutionary pedagogical idea, based on the promotion of the child's skills and freedom, from childhood to adolescence. 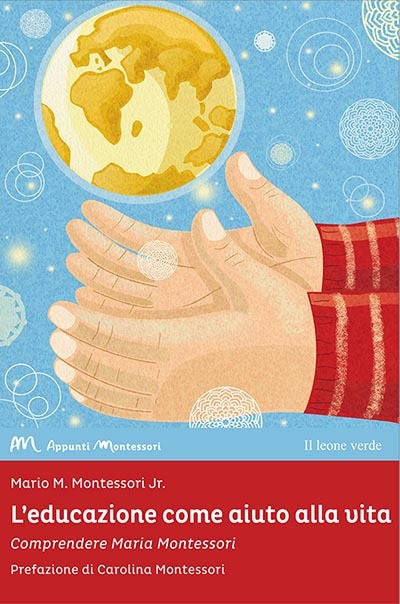 This third edition welcomes numerous updates, corrections and new chapters, thanks also to the important contribution of Maria's great-granddaughter, Carolina Montessori. 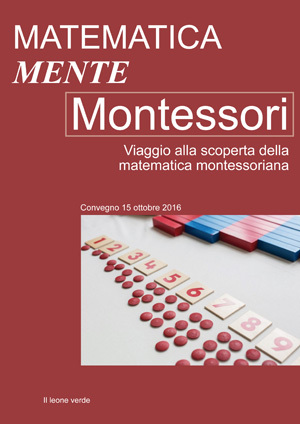 "Maria Montessori: a current story is the best biography of Maria Montessori I know, certainly in Italy, but perhaps also in the world, absolutely of the same value as the historical one of Rita Kramer. 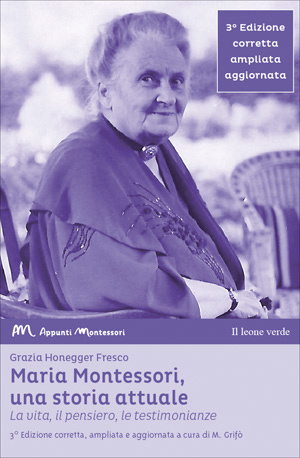 Grazia Honegger Fresco is a Montessorian in the heart and soul, endowed with a deep knowledge of the Maria Montessori’s life and work, and her book is not a dull repetition of already known news, nor an hagiography. 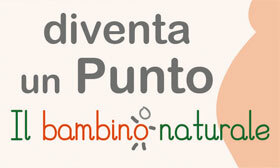 The author has done extensive researches in Italy and abroad, consulting original and private Maria Montessori and her family‘s documents, listening to those who knew Maria intimately. 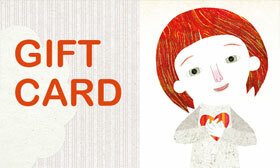 The result is this completely original masterpiece".